Registration for DIA 2019 is Now Open! DIA 2018 was a major success thanks to all that attended! 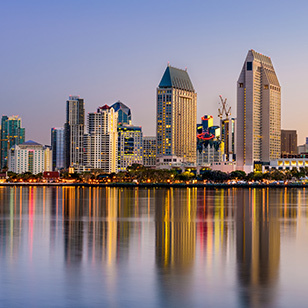 Join thousands of your peers once again at the DIA 2019 Global Annual Meeting in San Diego, June 23-27! Abstract submitters will be notified the week of November 5 as to the status of their abstract. DIA 2018 Presentations Now Available! 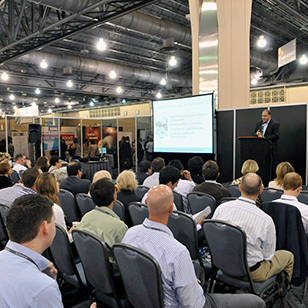 Speaker presentations are now available for all DIA 2018 attendees! The DIA 2018 Global Annual Meeting brings together thousands of innovators from around the globe. Designed to drive insights into action by connecting key policy discussions to real-world knowledge that you need to do your job every day, your attendance will accelerate your growth and your organization's performance in the development ecosystem. Sessions will include distinguished speakers and expert panelists from regulatory, industry, patient advocacy, and academia. Engage with global decision-makers and influencers in the biotechnology hub of 2018 that you would not otherwise have access to. Advance healthcare product development globally and grow your career while doing so. Just Released! 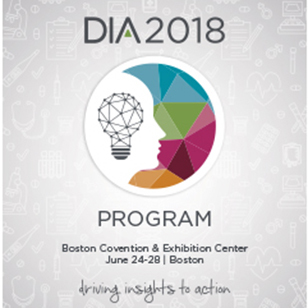 The DIA 2018 Global Annual Meeting Final Program, compiled with session and presentation titles, the full schedule, highlighted session descriptions, and more, is now available to download! 250+ Sessions and 12 Tracks! 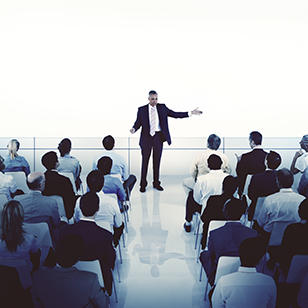 Create your tailored meeting today! We value your opinion! Please complete your session evaluations here. DIA 2018 presentations are available to registered attendees. Login required to view. Join us for one or more of our exclusive and interactive DIAmond Sessions offered everyday! DIA 2018 is designated as a "Patients Included" event! DIA 2019 Call for Topics and Registration! Registration for DIA 2019 is now open! Consider submitting a topic to help shape the content of next year's meeting. 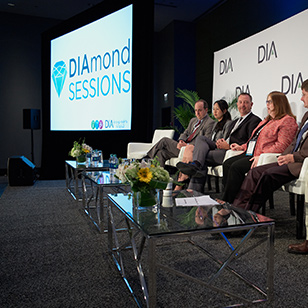 DIAmond Sessions Return at DIA 2018! Check out the DIAmonds from 2017 for a sneak peak of the format, content, and panel of diverse, global experts. View all sessions.